Elvia Wilk is a writer and editor living in New York and Berlin. She contributes to publications like Frieze, Mousse, Metropolis, Artforum, and Zeit Online. From 2012 to 2016 she was a founding editor at uncube magazine and from 2016 to 2018 she was the publications editor for transmediale. She is currently a contributing editor at e-flux journal and is finishing a masters at the New School for Social Research. She has taught at the University of the Arts Berlin, Eugene Lang College, and City College of New York. 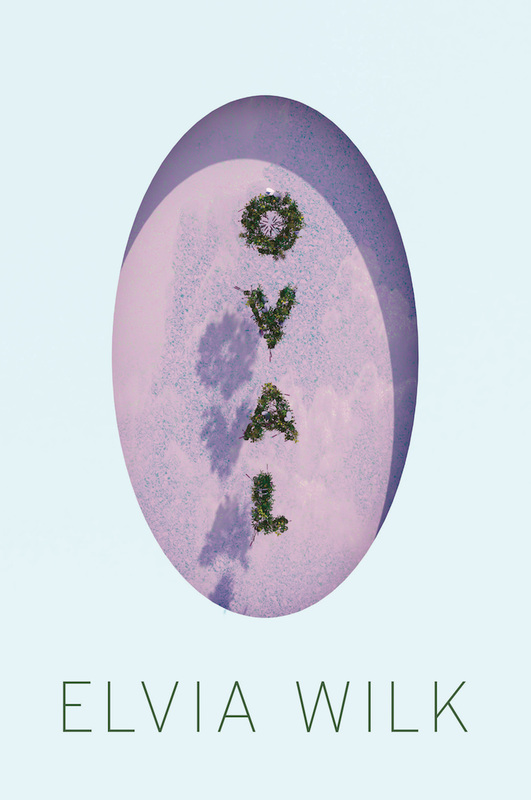 Her first novel, Oval, is forthcoming in spring 2019 from Soft Skull press.